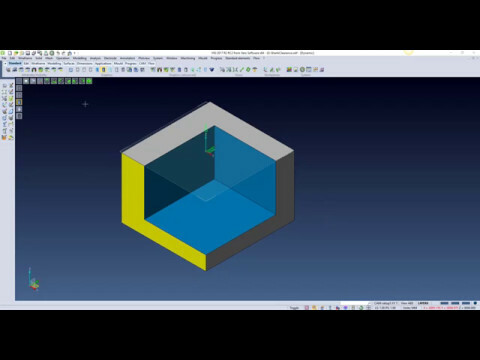 The new 2.5 Axis Pocketing strategy provides toolpath quality improvements, and the ability to machine from a stock model. When the stock model is defined, the Pocketing strategy is able to identify the areas where it is necessary to remove the material and adapt the toolpath to produce passes only where necessary. 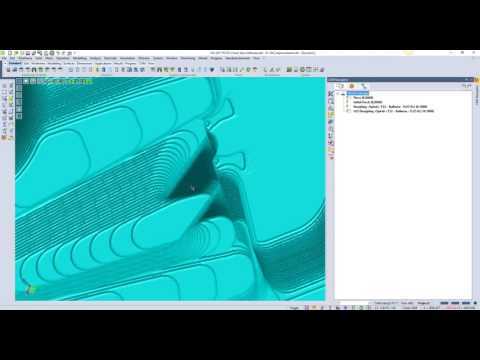 New for 2.5-Axis machining, the Waveform Strategy (previously available in 3D roughing) maintains constant tool cutting load, constant cutting feed rate, and a smooth toolpath which avoids sharp changes in direction. 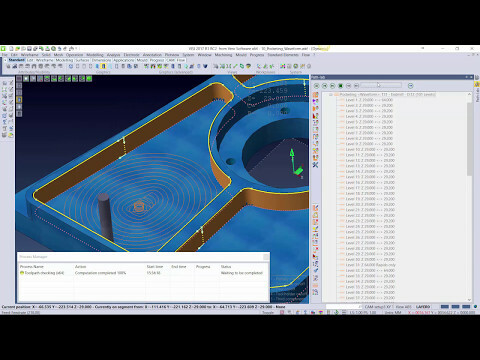 The Electrode machining module automates the electrode design-to-manufacturing process. It benefits from all the relevant electrode data added by the operator during the electrode creation phase, while also removing the potential risk of possible input error. 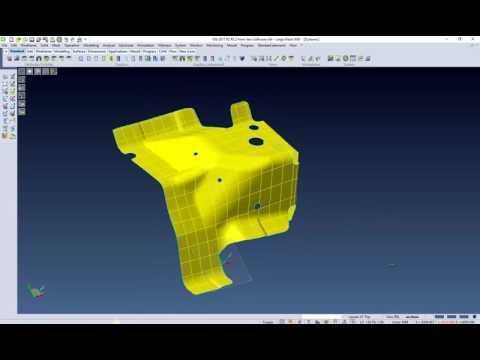 The enhancements achieved on the Roughing and Remachining strategy provides a more reliable and higher quality toolpath. 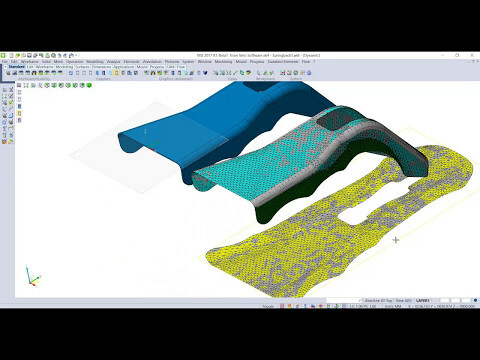 The residual material algorithm has been enhanced to provide a better quality residual area output. 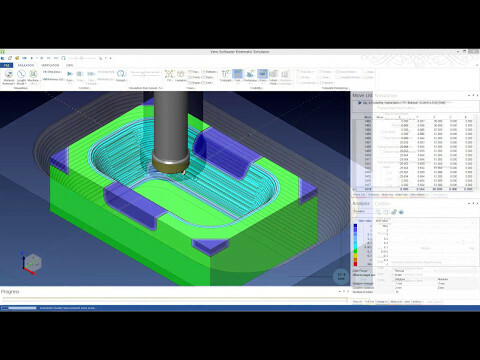 The result is an improved toolpath quality and an optimised toolpath in reference to the residual area computation. 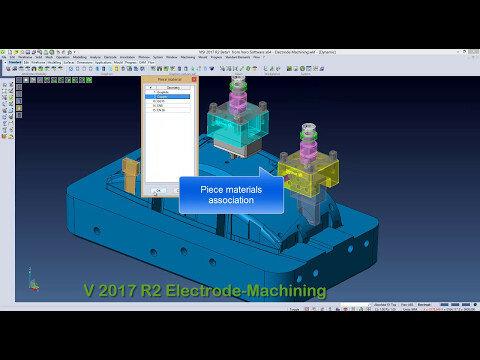 VISI 2017 R2 is the first step to a new reverse engineering tool in collaboration with Hexagon technology. A mesh can be constructed and refined directly from a point cloud ready for surface construction.